5. Paint with a two-component car paint, with anti-aging time is long, not rust, do not fade and other advantages. 3. 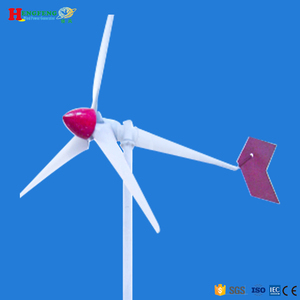 When the change current is high in strong wind,controller can load the wind turbine automatically. 5. The wind turbine get back chargin g the batteries when the battery bank voltage get to rated voltage 108%. The packing also can be by pallet as the customers' request. Our products have won a high admiration at home and abroad. 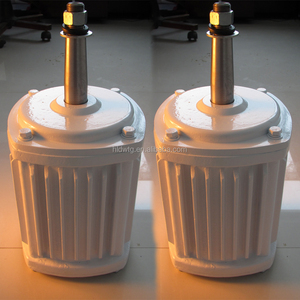 What&rsquo;s more, all products have certificated with ISO and CE. 3. Ultra strong o verload c apacity and can start UPS power source, air conditioner and motor etc. 5. Transient voltage deviation of both shock load and sudden load drop are less than 10%. Neither line voltage harmonic distortion rate nor telephone harmonic factor is over 2%. This is Hongya Power company spirit :challenge ourselves & pursue excellence company purpose: customers' need is what we are always pursuing company principle :excellent staff , high quality products ,best service ,century enterprise values: be kindness man, hard work sincerely, respect the personal, maintain the variety, diligence awards splendors, gratitude management philosophy:unified command , reasonability authorization,scientific decision, rulling a company legally, people-oriental moral code: diligence, peace ,sincerity Key words: client: clients are the sources of enterprises wealth ,the customer's satisfaction and success is the important measuring stick for our work, so we should pay homage to client. staff: the workers are the most wealth of our company,and their improvement of the quality and professional knowledge is the company's wealth,so we should pay love to our staff. 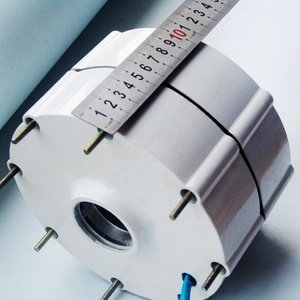 products:the products are the brainchild of the company,innovation is the way of historical development, so we should take care of the products. 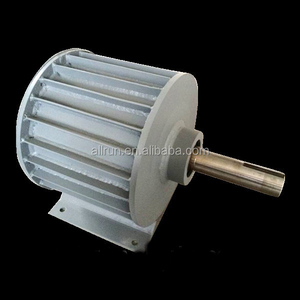 Alibaba.com offers 3,733 permanent magnet alternator rpm products. About 78% of these are alternative energy generators, 1% are dc motor. 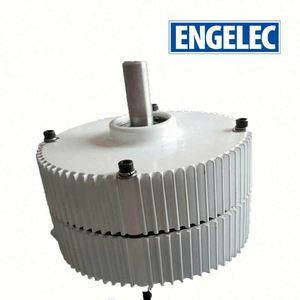 A wide variety of permanent magnet alternator rpm options are available to you, such as boat, home appliance, and car. You can also choose from ccc, ce, and rohs. As well as from totally enclosed, drip-proof, and waterproof. 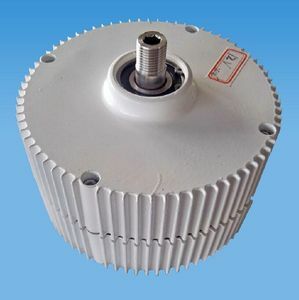 And whether permanent magnet alternator rpm is brush, or brushless. 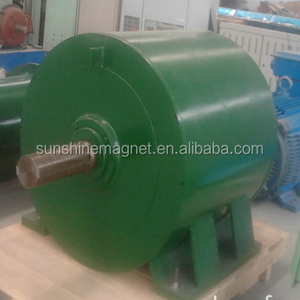 There are 3,733 permanent magnet alternator rpm suppliers, mainly located in Asia. 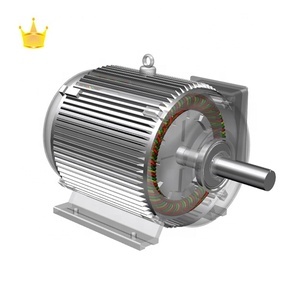 The top supplying country is China (Mainland), which supply 100% of permanent magnet alternator rpm respectively. 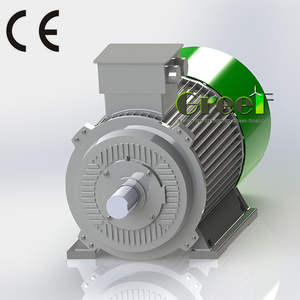 Permanent magnet alternator rpm products are most popular in Southern Europe, Western Europe, and Eastern Asia. You can ensure product safety by selecting from certified suppliers, including 622 with ISO9001, 405 with ISO14001, and 373 with OHSAS18001 certification.